Textures are an integral part of any design process - be it web or otherwise. They accentuate your designs and add a whole new dimension to it. 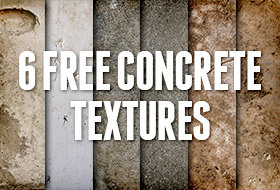 Grab this set of concrete textures for free!! What are textures and why use them? Texture is nothing but the look and feel of the surface of anything be it cloth or website. If you are a newbie and you are setting out to desining your own website, using texures may seem to be an unnecessary dimension for your design. But in my personal opinion, a texture can quickly add the uniqueness that one craves for. So contrary to common instint, you may be able to get a jumpstart on your "looks" with textures. Add some natural textures like those of flowers, wood, earth or water. 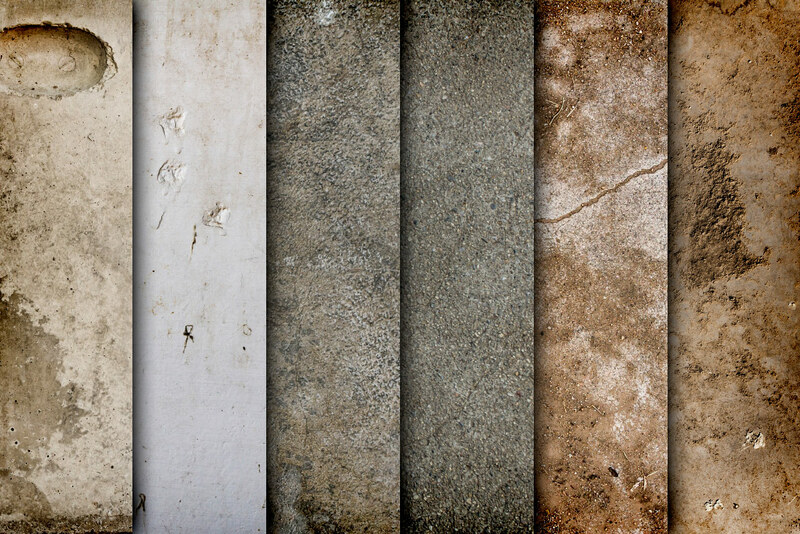 Ready to grab these 6 concrete textures absolutely free today?